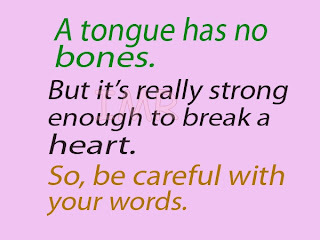 The tongue is a world of its own that has power that can both kill and make alive. Be careful how you deploy its power. 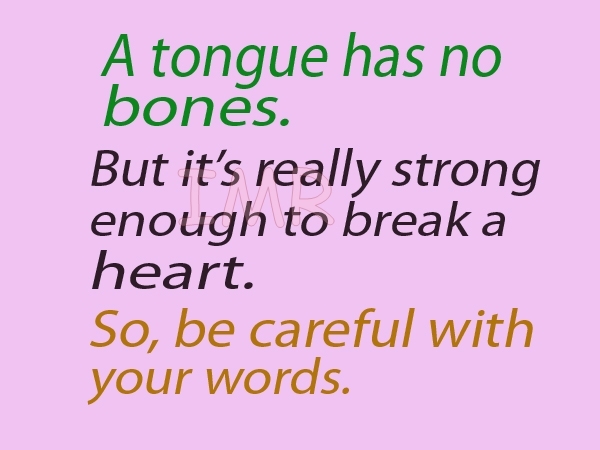 tongue is more dangerous then any part of our body be careful while using it .